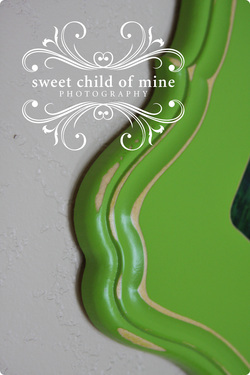 Sweet Child of Mine Photography is excited to be able to offer you custom wood frames made by The Organic Bloom! 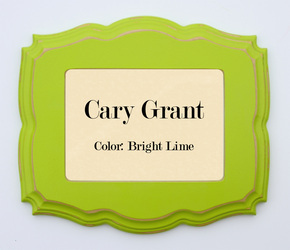 These frames are curvy, spunky, & elegant to enhance your beautiful images you receive from me! These unique, distressed frames come in over 16 different styles and 52 colors. The possibilities are endless! 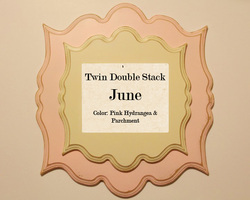 The frames come with hanging hardware, removable backing, and bumper pads. Please allow up to 2-4 weeks for orders. 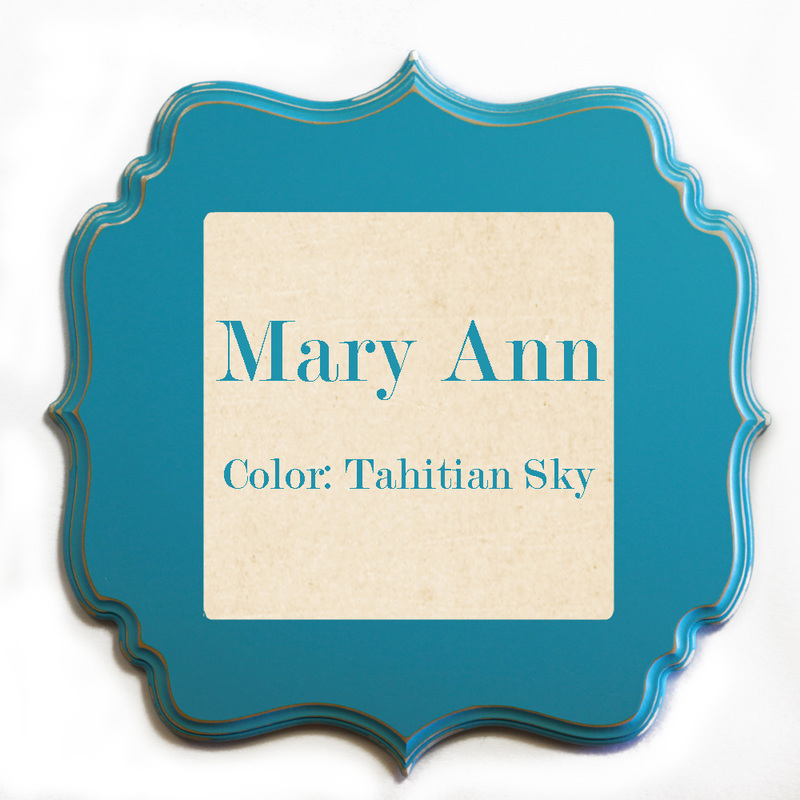 Click on photos to enlarge them! 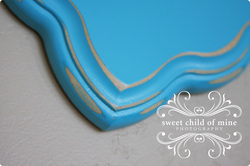 I also recommend having your photos mounted on a styrene board for support because these frames don't come with glass. 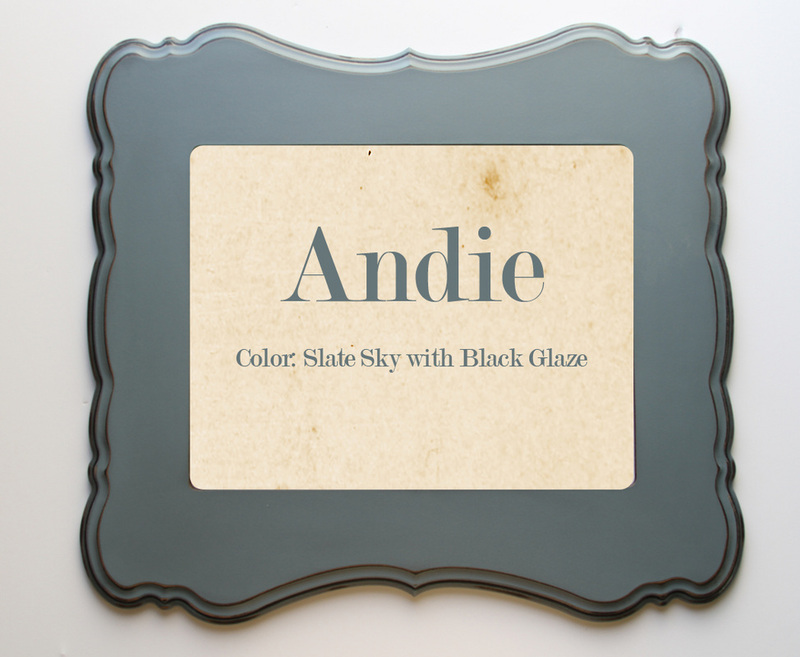 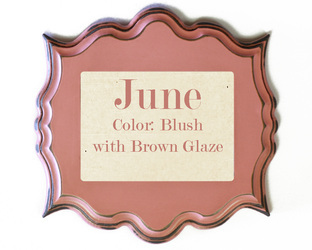 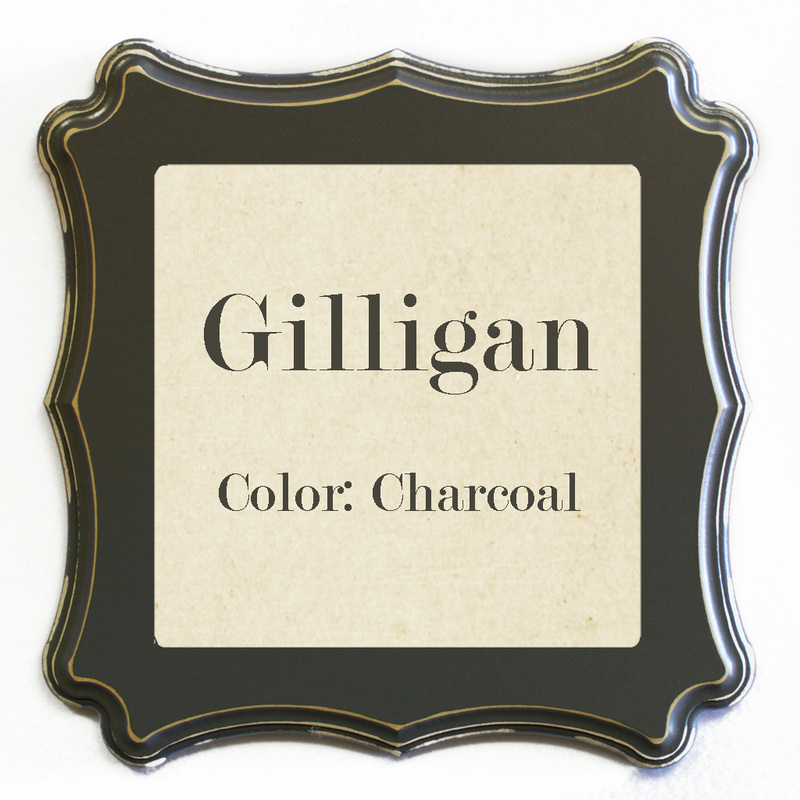 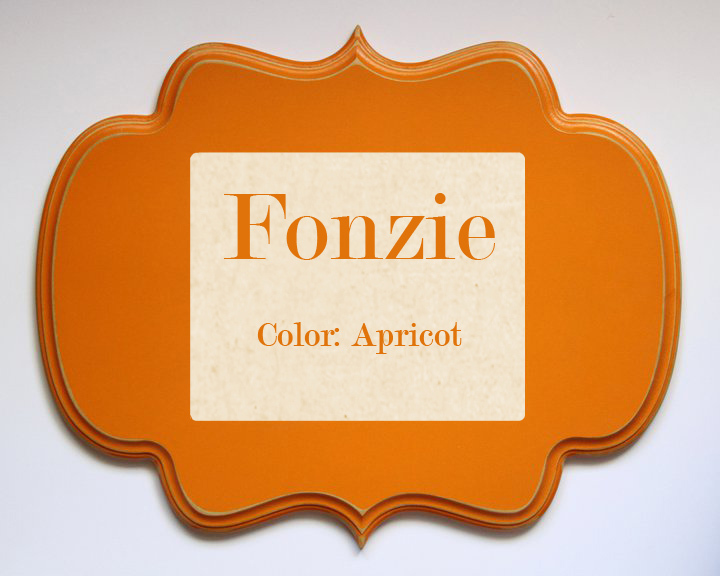 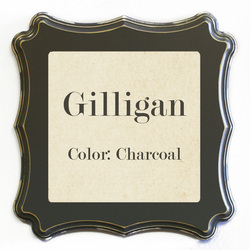 Acrylic glass and black or brown glaze can also be added at an additional cost. 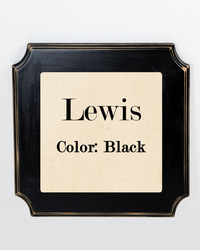 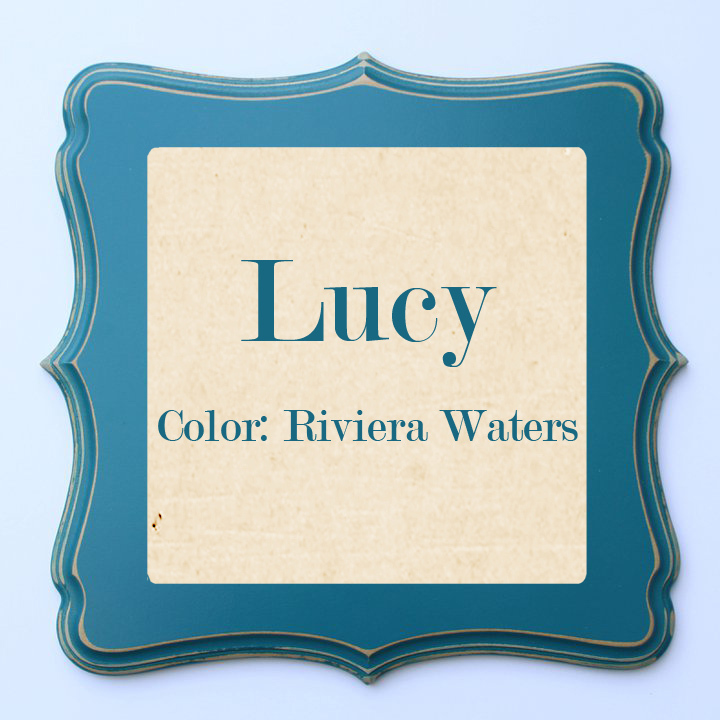 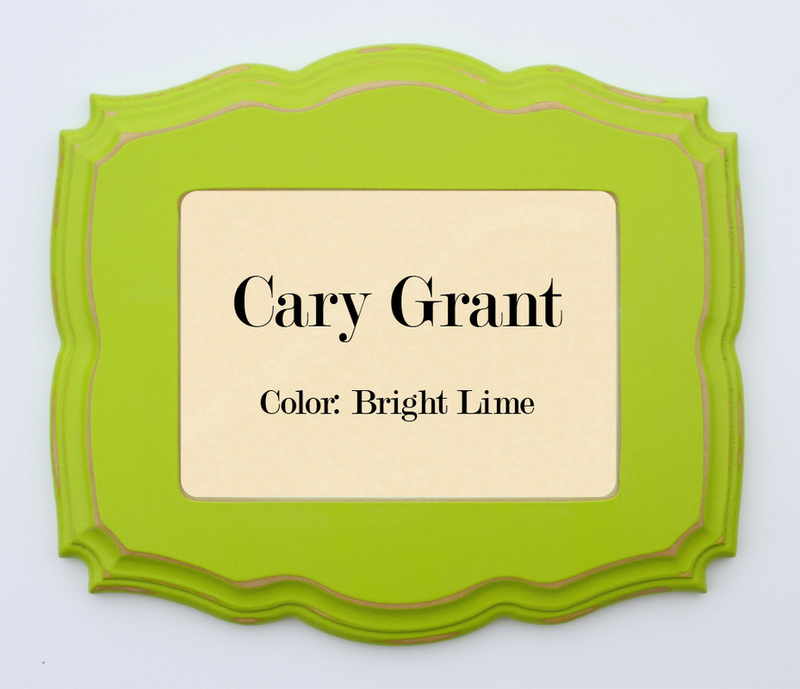 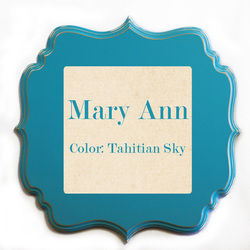 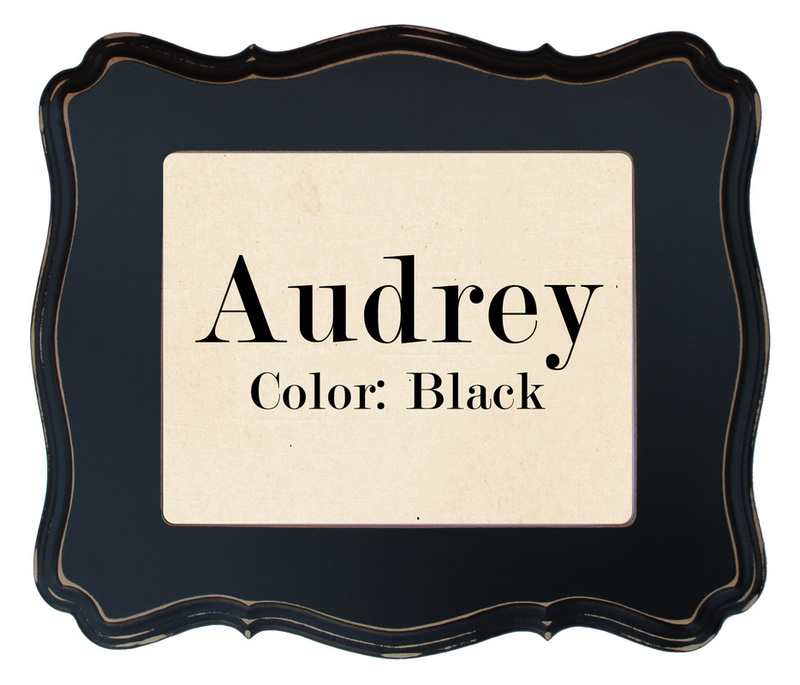 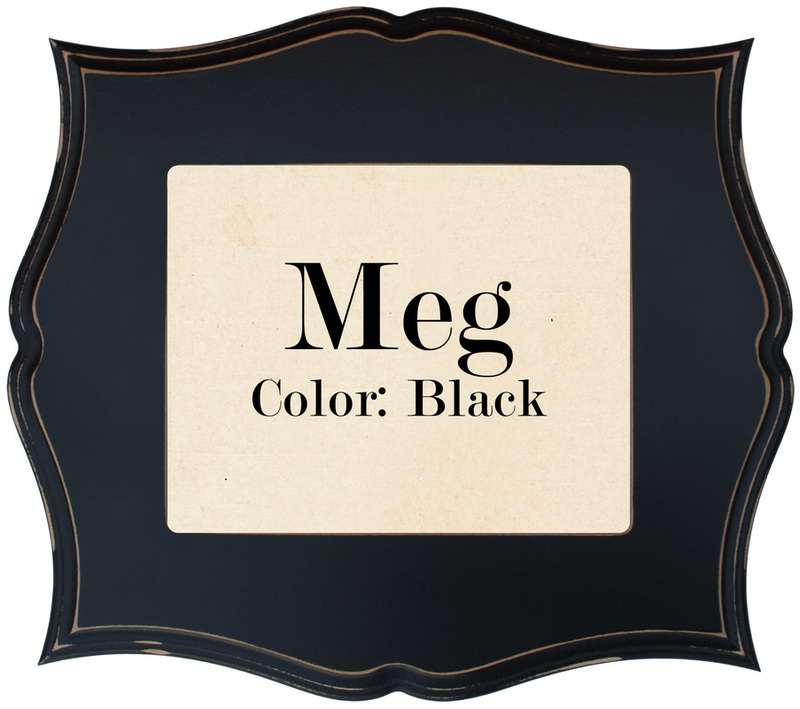 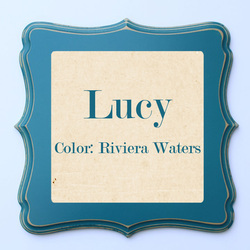 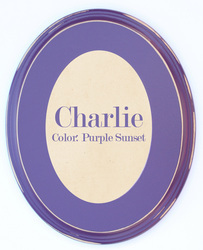 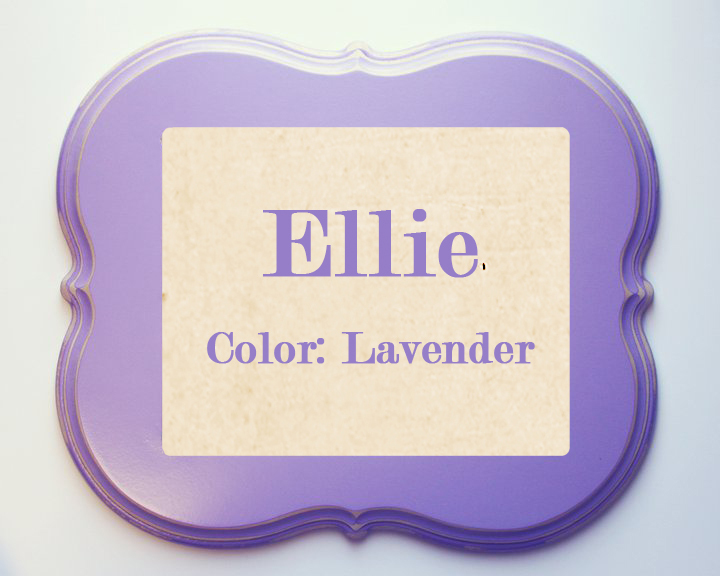 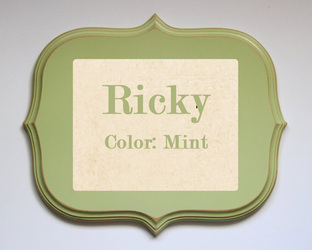 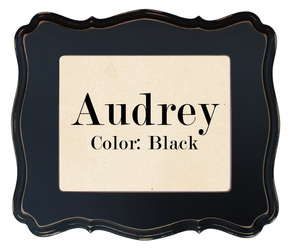 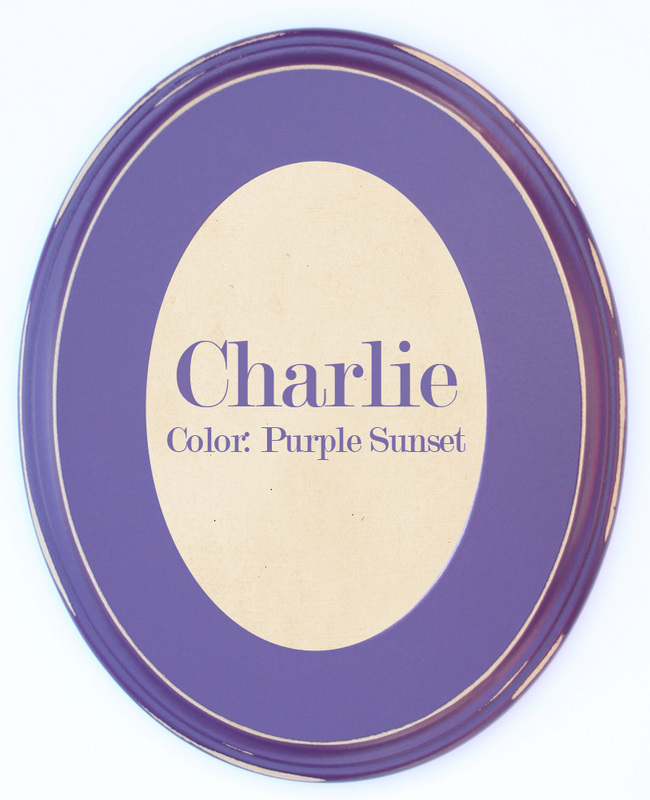 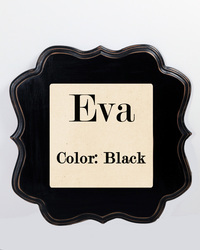 The Oval Charlie frame is available in sizes 5x7, 8x12, 11x17, 12x18, 16x24, 20x30, 24x36, and 30x40. 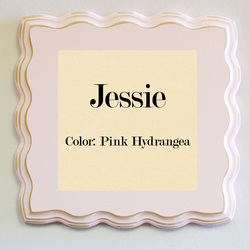 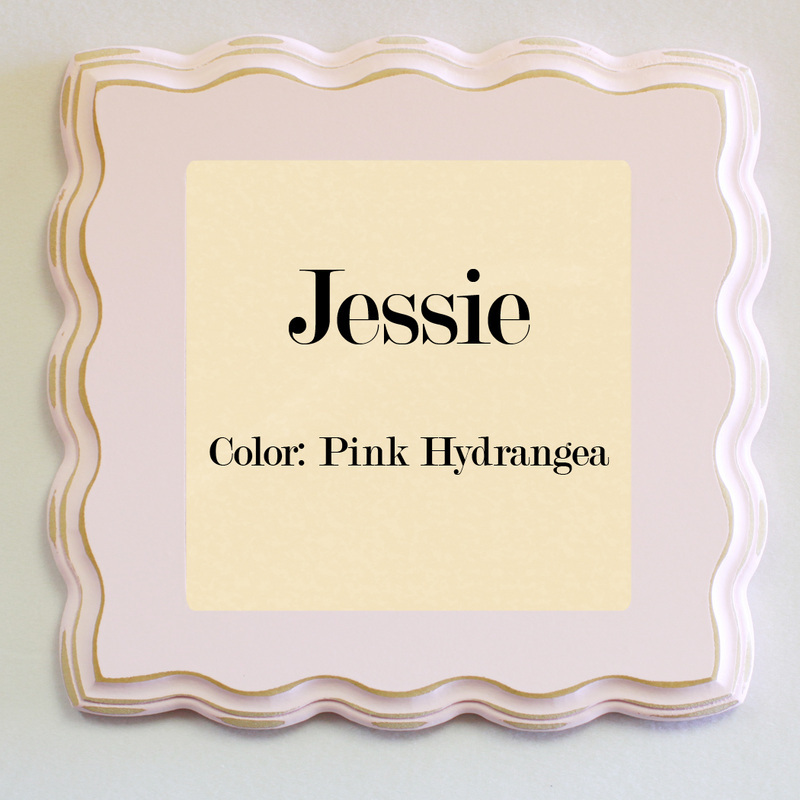 The Circle Johnny frame is available in any perfect square size like 5x5, 8x8, 10x10, 12x12, 14x14, 15x15, 16x16, 20x20, 24x24, and 30x30. 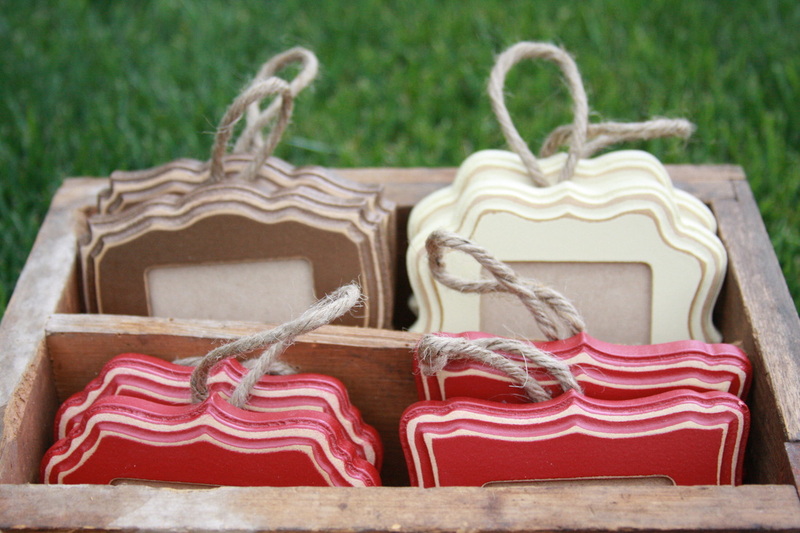 Ornaments come in two sizes: 2"x3" or 3"x3". 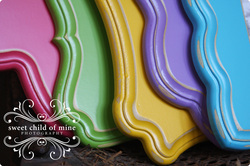 These are not just ornaments! 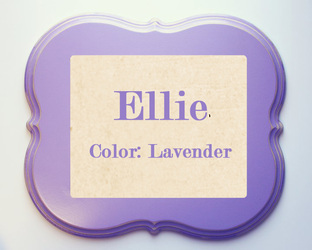 They come with a pretty, sheer ribbon for hanging. They could be hung in a series of 3 or a grouping of 5! 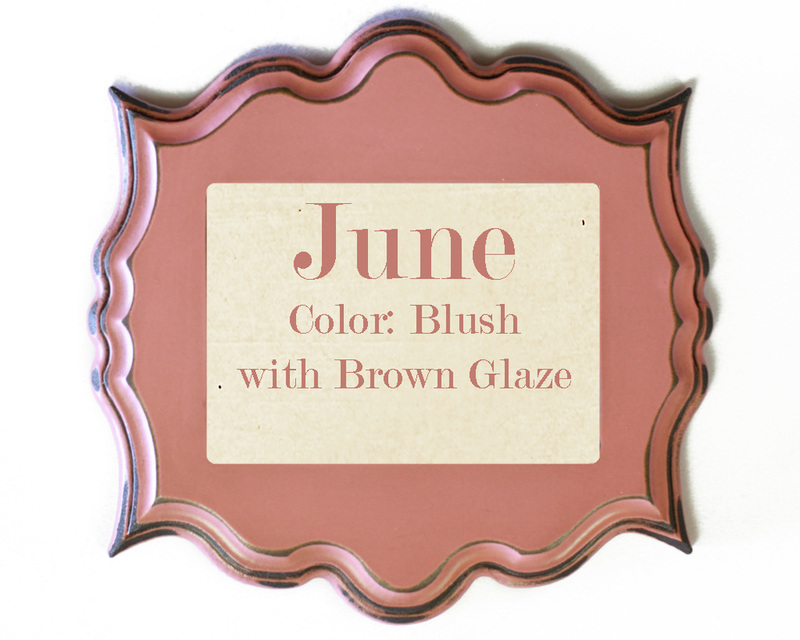 All kinds of possibilities to use them year round! Shipping will be added to all orders! 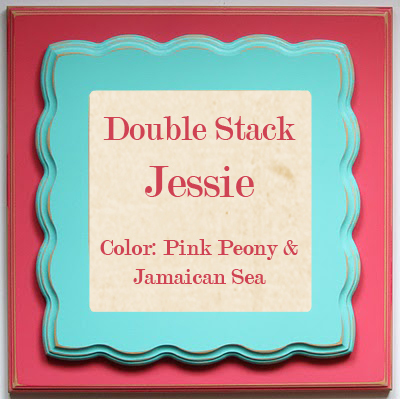 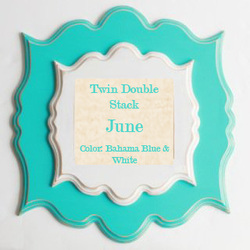 Contact me for pricing on the double stack and the twin double stacks!